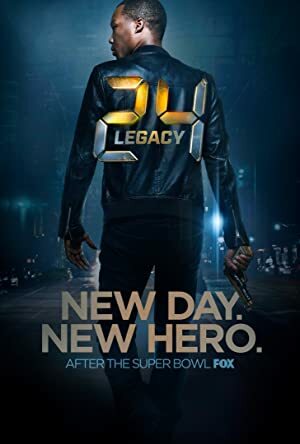 24: Legacy – Season 1 (2016) – What's New on Netflix Canada Today! After leading a mission to eliminate terrorist leader Ibrahim Bin-Khalid, Eric Carter returns to the U.S. and finds out that he and his squad mates are targeted for assassination in retaliation for Bin-Khalid’s death. With nowhere else to turn, Carter asks CTU to help him save his life while also stopping one of the largest-scale terror attacks on American soil.